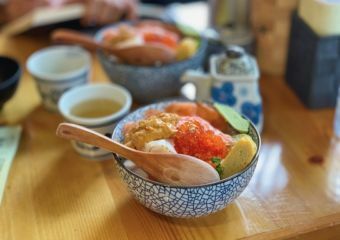 Japan has always been at the forefront of culinary tourism – it is the cuisine that has racked up the most Michelin stars in the world. The ingredients and presentation of Japanese food may seem simple at a glance but there’s a deep sense of intricacy and skill behind every dish. This is why it’s so popular and treasured around the world. In Macau, it’s no different, and there are some great Japanese dining experiences to be found in the city. Macau is one of the best dining destinations in Asia and the scene is as competitive as it can be, and this means there are a number of Japanese restaurants competing for guests. Read on to discover some of the best Japanese fine dining restaurants in the city, each excelling in their selection of ingredients, the techniques they use, and their innovative approaches. One of Macau’s most stunning Japanese restaurant is Tenmasa. 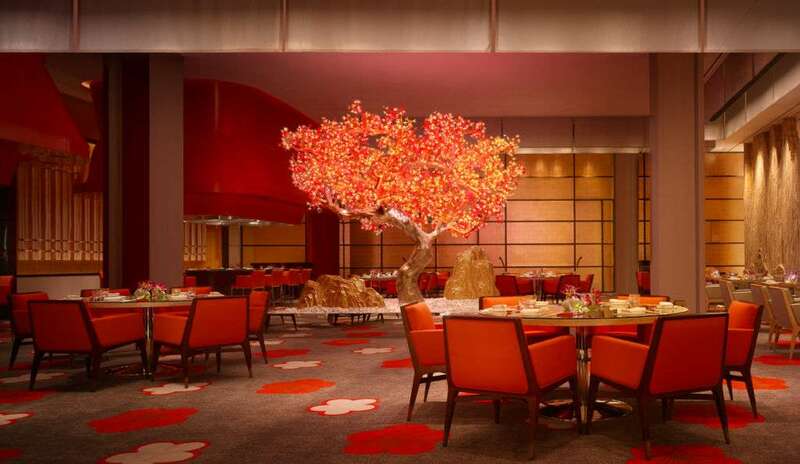 Nestled in the award-winning five-star Altira Macau, this place has an appealing minimalist interior and they offer top sushi, sashimi, and Japanese favorites served with impeccable ingredients. 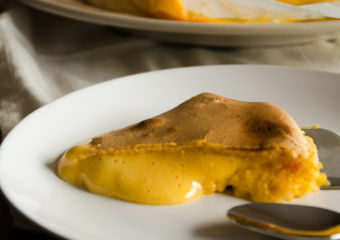 The secret behind their perfection is the ingredients, which are flown in directly from Japan at least five times a week. They are particularly famous for their tempura, cooked to crispy perfection every time. You can take in beautiful views of the Macau Peninsula from the dining tables while savoring divine dishes from the highly-skilled chefs. Tenmasa features tatami seating, private dining rooms, and an exclusive sushi and sake bar. 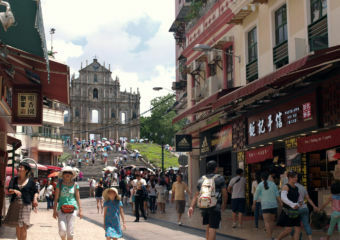 Macau has its fair share of gourmet dining destinations. 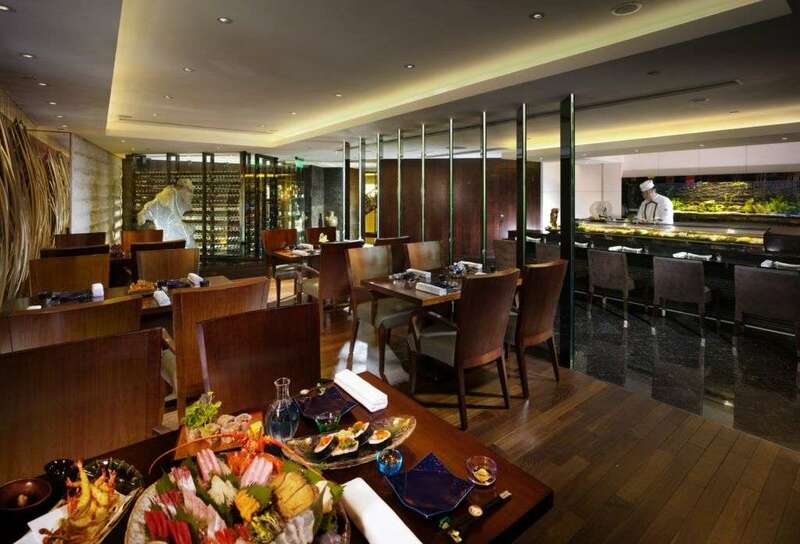 When it comes to luxury locations, nothing beats Shinji by Kanesaka at City of Dreams. From its simple yet sleek Japanese interior to their beautiful presentation of dishes, this restaurant is an from Tokyo sushi specialist Chef Shinji Kanesaka. 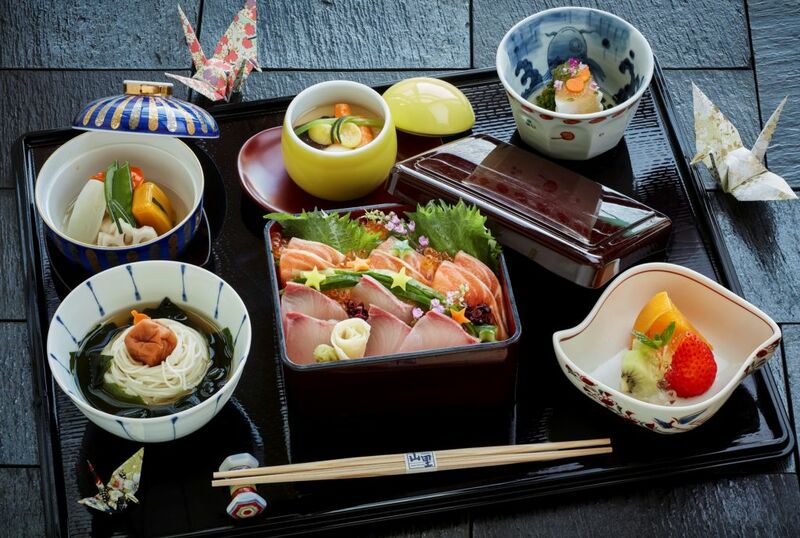 It’s a Michelin-starred restaurant and it showcases the core of Japanese culture and art as defined by ‘kata’ and ‘do’. Sushi lovers are in for a treat because Shinji is renowned for the finest Edo-style sushi, served at the counter where you can observe the skillful work of the chef. A must-try is the omakase menu – the chef will design your dining experience based on the best ingredients of the season, from cold to hot dishes, from sushi to dessert. At the helm of Mizumi is Chef Maeda who is a master in the art of Kaiseki, a multi-discipline Japanese cuisine that has earned him prominence. 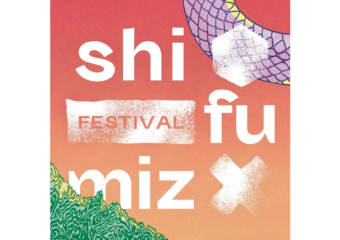 Mizumi is most certainly a journey of all senses and an astounding dining experience when in Macau. 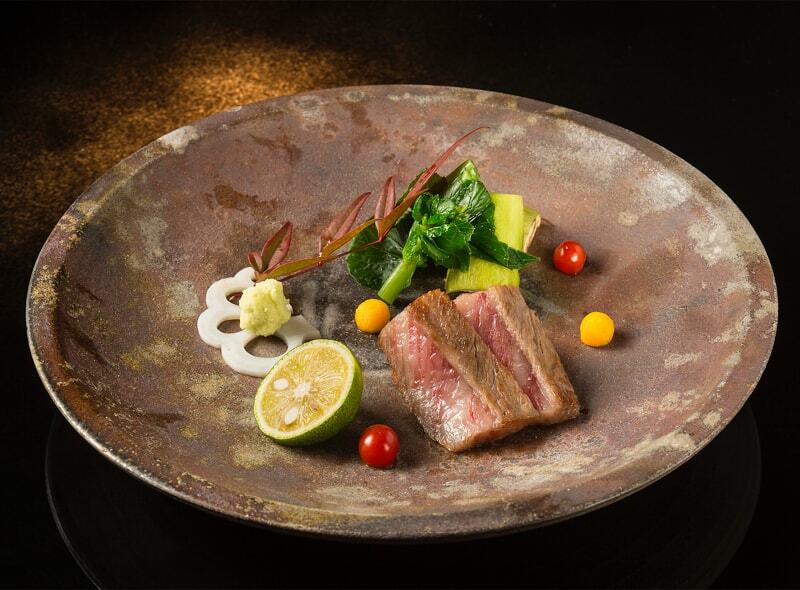 Expect tantalizing dishes that border on art at this Michelin-starred restaurant. You’ll savor exceptional sushi and tempura, creatively crafted teppanyaki dishes, luscious cuts of Japanese wagyu beef and other choices that hails the best of Japanese cuisine, all served in a bold and beautiful space that also pays tribute to all things Japanese. You’ll truly understand the essence of food and flavor at Mizumi. That is why it’s best to share this dining experience with the people you love the most or the people you aim to inspire. 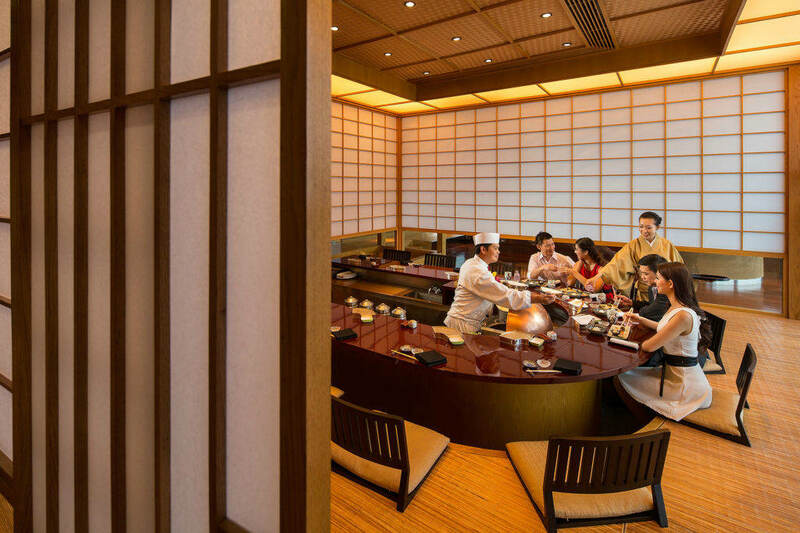 For a traditional Japanese dining experience, look no further than Yamazato at Hotel Okura. Situated on the 28th floor, you’ll have a magnificent view of the gardens of Galaxy Macau from your dining tables. 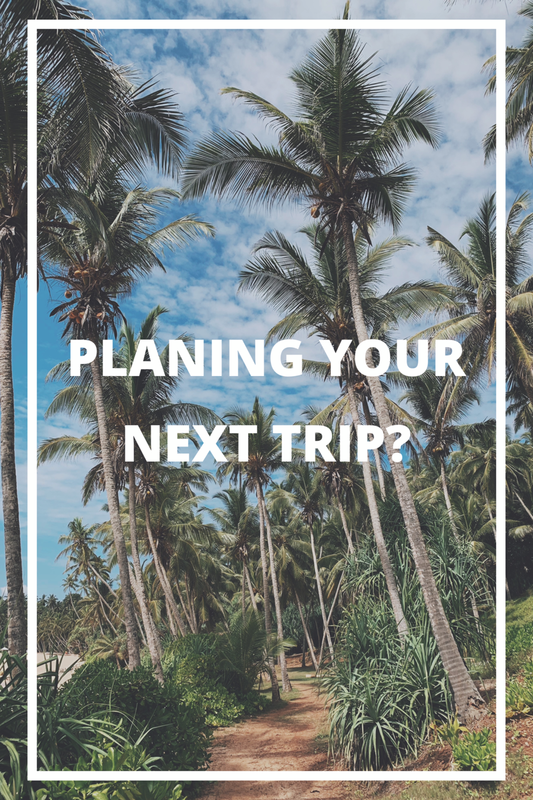 You’ll have seating choices of the main dining area, a stylish sushi bar, and an additional private dining room seating up to 12 guests for intimate celebrations. Enjoy an authentic Japanese fine dining experience and feast on sushi, and fresh seasonal seafood dishes. 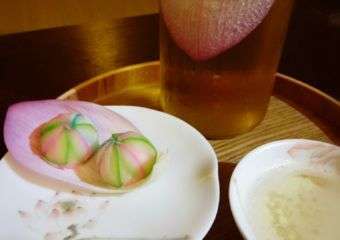 A must-try is their famous kaiseki meals for impressive techniques focusing on top food preparation and execution of cooking. 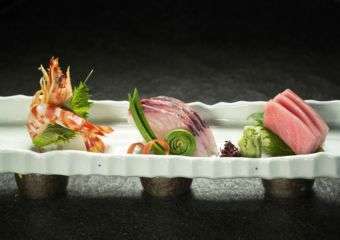 Boasting a vast menu that’s full of quality and variety, New Furusato at Hotel Lisboa is a hotspot for true Japanese food fans. Whether seated by the tempura bar, teppanyaki counter of the main dining area, New Furusato offers food lovers a memorable dining experience every time. 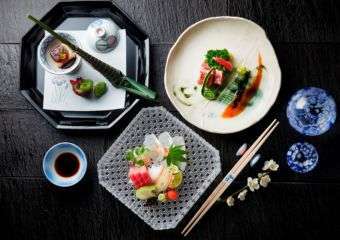 Try the creative and elegantly presented kaiseki menus with top quality sashimi and sushi. Don’t leave without sampling their impressive collection of sake, with over 50 labels only available here.